In light of the most recent developments in Yisrael and the Middle East, as Believers we are to be able to read the signs and times we are living in. For these are definitely historic and prophetic times we are living in. We are desperately in need of an Issachar Anointing, to be able to read and understand these times and seasons we are currently living in. It is recorded that in David’s Courts (i.e. among his Courtiers), were men and children of Issachar! These could read and understand times and seasons. Their gifting was there to assist David, as to that which the Lord would be doing at that time. “And of the sons of Issachar, having understanding of the times, to know what Israel should do. Their heads were two hundred, and all their brothers were at their command.” (See 1Ch 12:32 LITV). 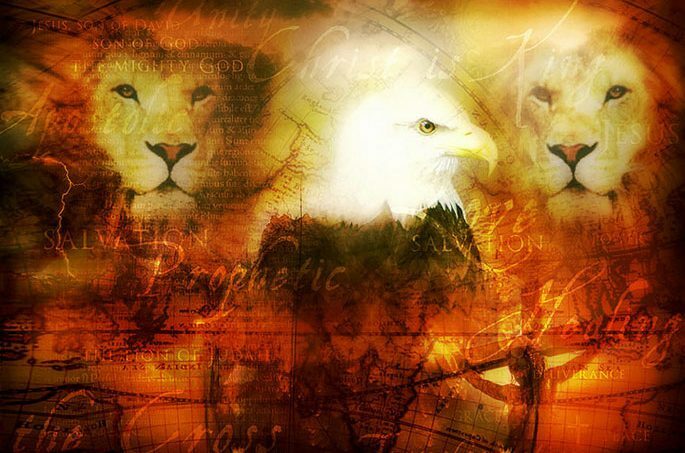 Remember Amos writes saying: – “The Lord God will not do anything first, before He lets His Servants the Prophets know the secrets (hidden things) concerning what He is about to do.” (See Amos 3:7). For the Lord knows the future, of what is about to take place in the times and seasons we are living in. Our Lord is always able to cause us to triumph. Recently modern Yisrael (Israel) celebrated their 70th anniversary. For a number of years she had been away from her Godly Inheritance. This land was originally promised to Abraham and his descendants forever! The Lord, promised this land to them before their descent to Egypt. This is why Abraham is called our Father of Faith. The Lord is not a man that He should lie. God is not a man that He should lie, nor a son of man that He should repent. Has He said, and shall He not do it? And has He spoken, and shall He not make it good? (Num 23:19 LITV). Remember all His Promises are yes and Amen in Christ Jesus. We are able to participate with the Lord’s plans for this season. During 1948 Israel was rebirthed and they returned to their promised inheritance, as prophesied by Isaiah and the prophets. About thirty years prior Lord Balfour approached Rothschild for the establishing of a Zionist (Jewish) state. The Lord was preparing to restore Israel. He was to fulfil His Promise to Yisrael (Israel) at this time. The prophetic word Of God spoken by the prophets of old was, about to be take place. For God always remembers His Promises. He desires to complete His Word. He always causes us to triumph. He honours His Word above His Name. During this time the Balfour agreement was to be established. For Balfour heard and felt the heart of God, for the restoration of Israel as an independent state. He had been impressed upon his heart, through God to restore the Jews to their promised land. During May 14th 1948 (5 Iyar 5708) modern Israel was rebirthed and she became an independent state. During the 1967 six day war Yerushalayim (Jerusalem) was recaptured under the Israeli Government. She (Yerushalayim) was, returned, back under Jewish rule. Jerusalem was back as Israel’s Capital, where she belongs. 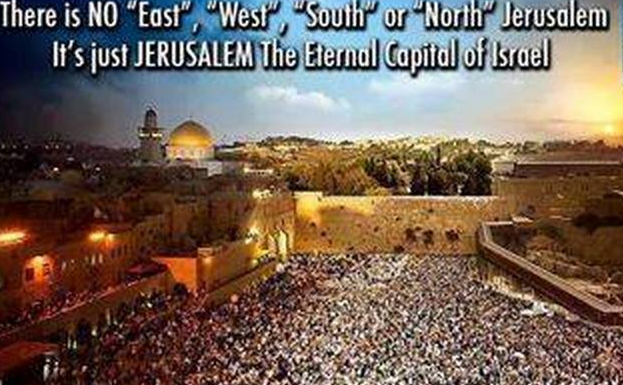 Jerusalem (Yerushalayim) had always been God’s Capital for Yisrael (Israel). He is to reign the world from Jerusalem with an iron rod. Natural (Earthly) Jerusalem being a shadow of the Heavenly New Jerusalem. The Revelator writes in Revelations about the New Heaven and the New Earth (Rev21:1-27). Now on 14th May 2018 Modern Israel celebrated her 70th anniversary. 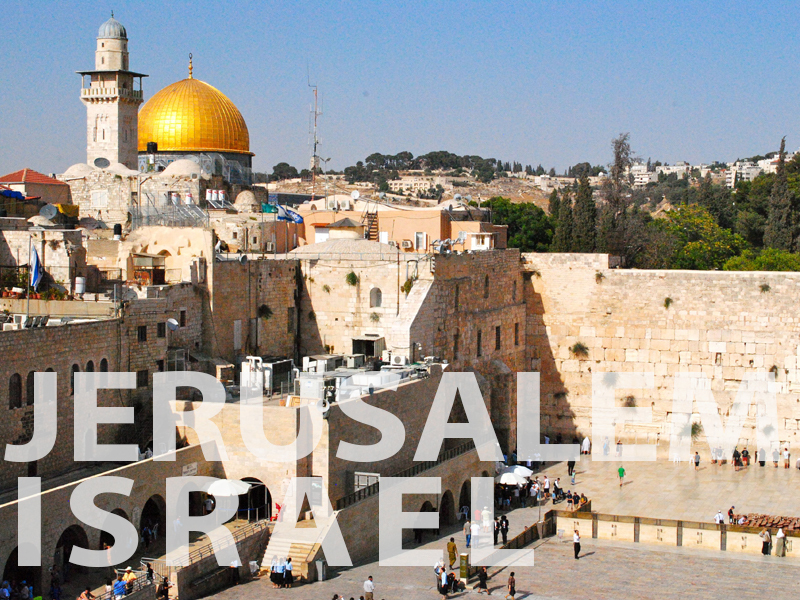 At the same time Jerusalem would be recognized and acknowledged as the eternal capital of modern Israel. Yet she had always been known as the place from which God would reveal His Glory to the nations. He is not about to allow this prime real estate of His to be divided among the nations. He promised Abraham on calling him from out of his people to this Promised Land. He challenged Abraham, yeah even as He challenges us today. When calling Abraham from his people, He promised that He shall bless them whom bless him (Yisrael), and curse they whom curse him (Israel) (see Gen 12:1-8). These blessings are also part of our present day inheritance. We are heirs of the Father and joint heirs with the Son. All of creation awaits the revealing of God’s sons & daughters. This is one of the many reasons we need to pray for the peace of Yerushalayim and the house of Yisrael. The Lord tells us that whatever we do to the least of His people, we are doing to Him. E’en as Hab. 2:4 states the just shall live through their faith. Through our faith and belief in God’s promise of Life Salvation and Deliverance in Christ Jesus we are justified. Abraham also believed, trusting upon God’s Promise to him. Because He believed God’s promises it was accredited to him as righteousness. (See Gen 15:6; Rom 4:1-4). During May this year (2018/May/14); Yisrael celebrated her 70th anniversary as previously mentioned, but that wasn’t going to be all. This same date, month, year Yerushalayim (Jerusalem) was acknowledged and recognized as Israel’s (Yisrael’s); eternal Capital. At the same time President Trump publicly declared it so. He also was the first and only US President, who moved their Embassy to Jerusalem (Yerushalayim). At the appointed, appropriate time the President decided to move the U.S. Embassy of Yisrael; into Yerushalayim. Their Embassy is the first one to be moved from Tel Aviv; to Jerusalem Israel. In so doing the U.S. President, confirmed the importance of Jerusalem (Yerushalayim) being God’s Eternal Capital over Yisrael (Israel). Often we are required by our Lord to pray for the peace of Jerusalem. Not just for Jerusalem but also for Israel and her peoples. Our Lord when in the Earth, often, told His Disciples (later Apostles) including the Ecclesia (The Church, the Body of Christ), we the Bride of Christ that we need to pray for Israel. He further said that which we do unto the least of these (His brethren/brothers); we are doing to Him. We are reminded throughout Scripture how the Lord uses Israel to determine the prophetic seasons in our lifetime. “Behold, I lay in Zion a stone of stumbling and a rock of offense, and whoever believes in Him shall not be put to shame.” (Rom 9:33 TLV). For natural Israel is also a sign of our Lord’s dealings with us as the Body of Christ.Remember our Lord revealed His Plan of Reconciliation to Abraham, long before Israel became a nation. This same Plan was revealed to Isaac, Jacob (Yisrael), Joseph (Yoseph); all the Patriarchs and Prophets. The Lord also revealed His Plan to David and the rest of the House of Yisrael; before the birth of Messiah. Throughout the ages the Lord revealed His Blueprint, bit by bit until the Fullness of Time had come. But when the fullness of the time came, God sent forth His Son, coming into being out of a woman, having come under Law, that He might redeem those under Law, so that we might receive the adoption of sons. And because you are sons, God has sent forth the Spirit of His Son into your hearts, crying, Abba, Father. So that you are no longer a slave, but a son; and if a son, also an heir of God through Christ. (Gal 4:4-7 MKJV). Yerushalayim (Jerusalem) had always been the city from which our Lord reigned and raised up His Banner. 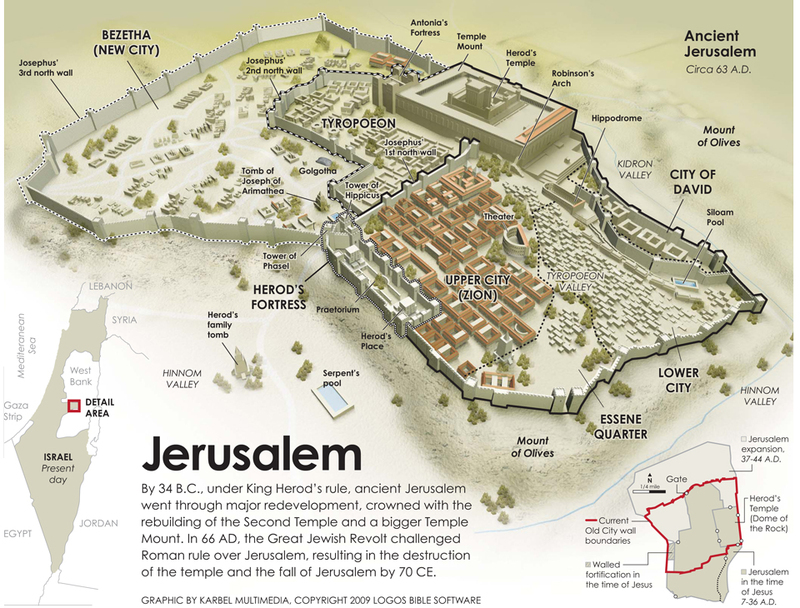 But Jerusalem’s history wasn’t always as untainted as recorded in Scripture. The Lord always sent His servants the prophets to warn Jerusalem of any coming tragedies, which were on the way. During the time of Abraham (Abram), she was originally known as Salem (Shalem), the Place of Peace and her King was Melchizedec.